Being a member of the royal family would be fairly alright. You'd have a fair bit of money. You'd have a nice gaff to live in. You wouldn't have to drive anywhere yourself unless you were Prince Philip and decided that you wanted to even though you're genuinely 96-years-old. That being said, being a core member of the royal family would probably be extremely stressful and tiring and probably boring too. It'd also be a bit much knowing that there was a very real chance you were going to be king or queen one day. 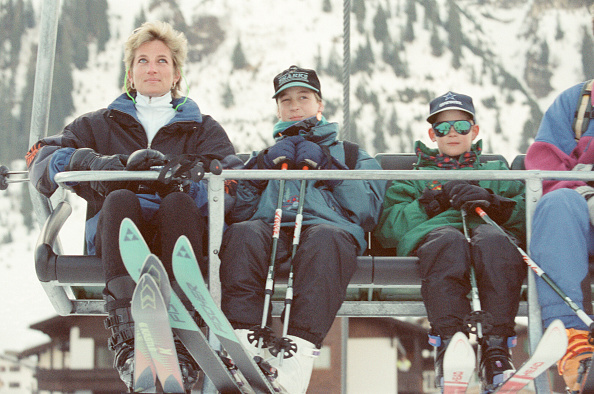 Apparently, Prince William wasn't too fond of the idea when he was a boy. So much so, that he told Princess Diana that he "didn't want to be king." 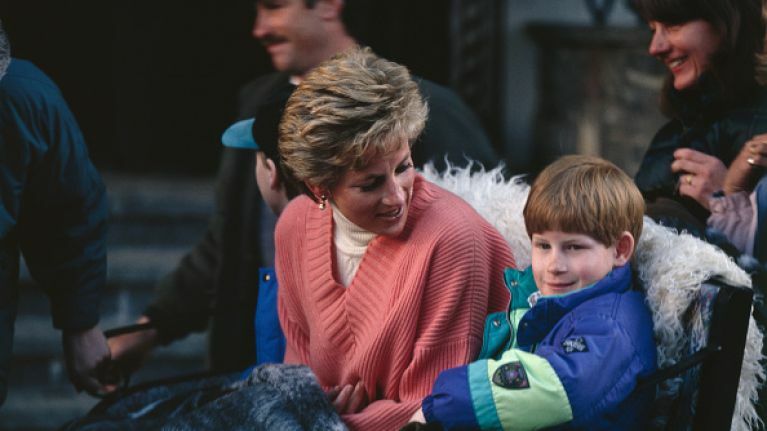 Jeremy Paxman's new show, Paxman on the Queen’s Children, details the time that the broadcaster met Princess Diana at Kensington Palace. He said that about a year before she died, Diana's secretary rang Paxman up and asked him to lunch. "She was stunningly glamorous, as you can imagine," he said. 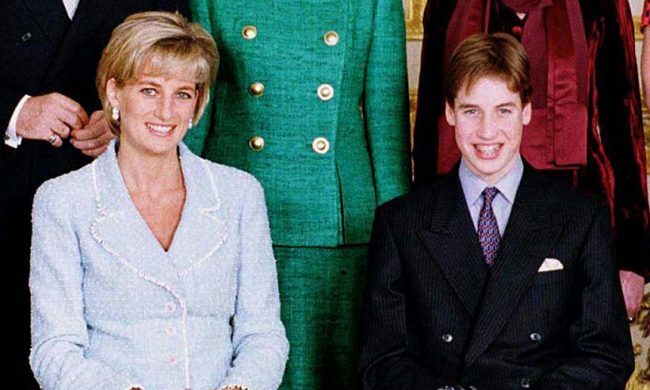 “We talked about our children and she said William often told her that he didn’t really want to be king, and then Harry would say, ‘If you don’t want the job I’ll have it!'" Paxman said that he remarked that the palace was "a bit like a prison." Diana vehemently disagreed. “I thought she was pretty lonely, really" he said. “She said, ‘It’s not a prison at all, Jeremy. More like an upmarket Coronation Street. As we go out, you will see all the curtains twitching.'" Prince William is second in line to the thrown after dad Prince Charles.